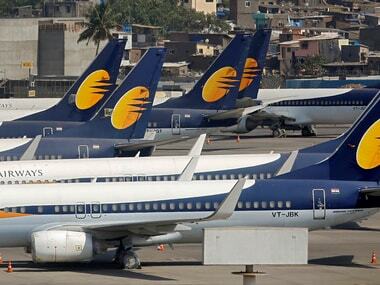 Mumbai: Cash-strapped Jet Airways Sunday averted a deeper crisis after its pilots body, the National Aviatior's Guild, deferred its "no flying" call to a later date from Monday, when the management is scheduled to meet the lenders. 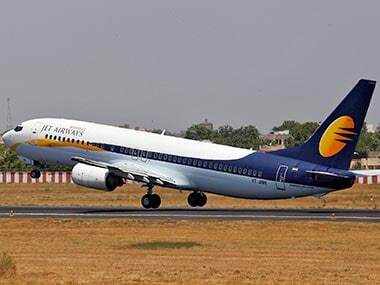 However, in a late evening communication to its members, the pilots body announced postponement of its "no pay no work" call for the second time in less than two weeks, saying it wanted to give more time to the company which is struggling to survive due to a severe paucity of cash. 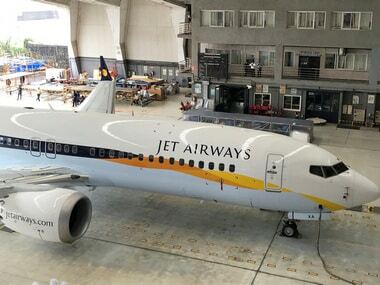 In an exchange filing, the Jet Airways said, "This is to inform you that Rajshree Pathy has submitted her resignation as an Independent Director of the company with effect from 13 April, owing to time constraints and on account of her other current commitments." The NAG had in late March called for no flying from April 1 over non-payment of salaries. However, on 31 March, it deferred the agitation to April 15, saying it wanted to give additional time to the new management to settle down prior to addressing its pending salaries issue. The airline, which has been operating less than 50 flights per day with a fleet of six to seven planes, has also cancelled its long-haul, west-bound operations to and from Amsterdam, London's Heathrow and Paris till 16 April. 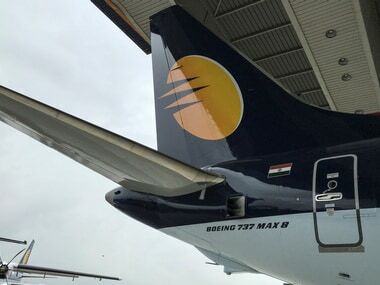 According to sources, the airline has also stopped accepting bookings for its Mumbai-Paris flight until 10 June and closed reservations for its Mumbai-London, Mumbai-Amsterdam-Mumbai and Bangalore-Amsterdam flights, up to 18 April.